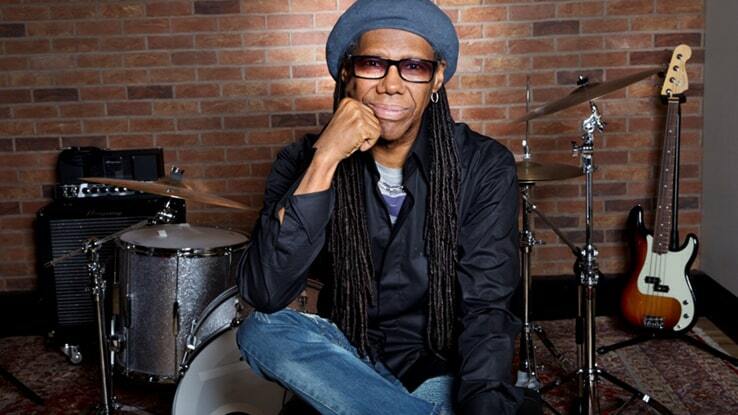 VIP options are available for the imminent Nile Rodgers & CHIC UK tour dates. Nile Rodgers & CHIC tour the UK in December 2018. Fans can access tickets early by pre-ordering their new album. They'll be playing Central Hall in Westminster to bring in 2018. Here are some all-time favourites hitting the road in the near future. All will take to London's O2 on the 27 October 2017. The legends will take to London's O2 on 27 October 2017.